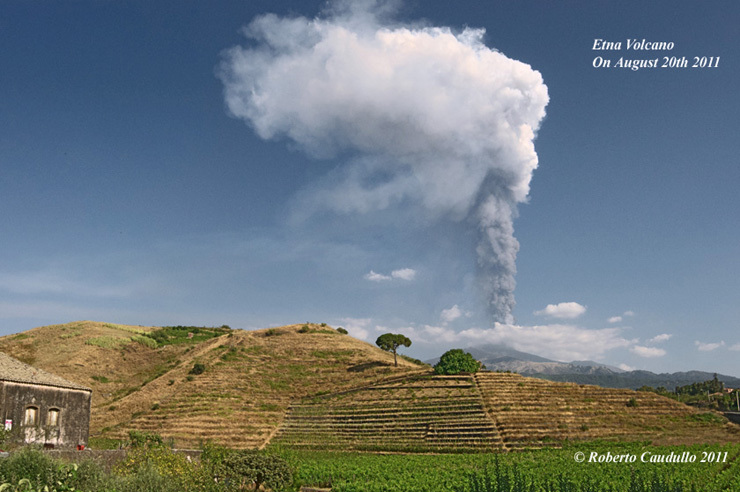 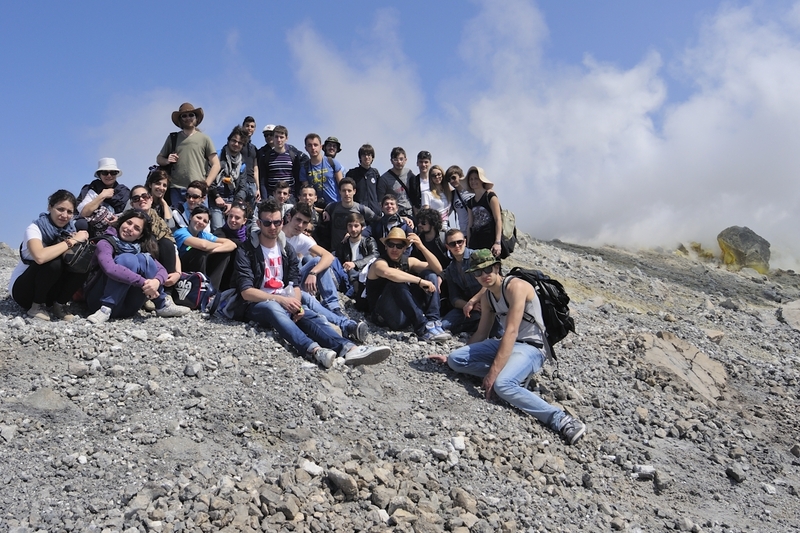 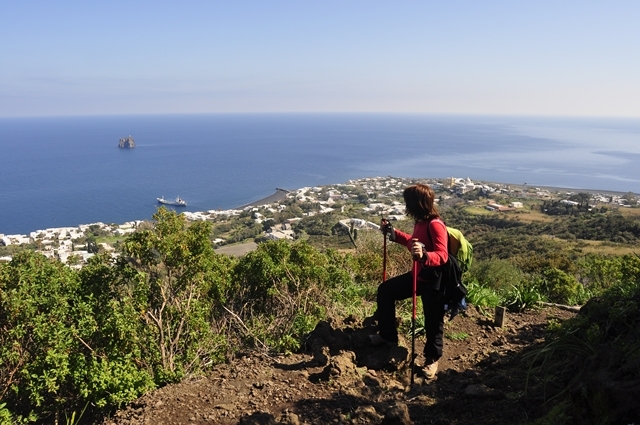 Posted in Etna News, Wine and Volcanoes. 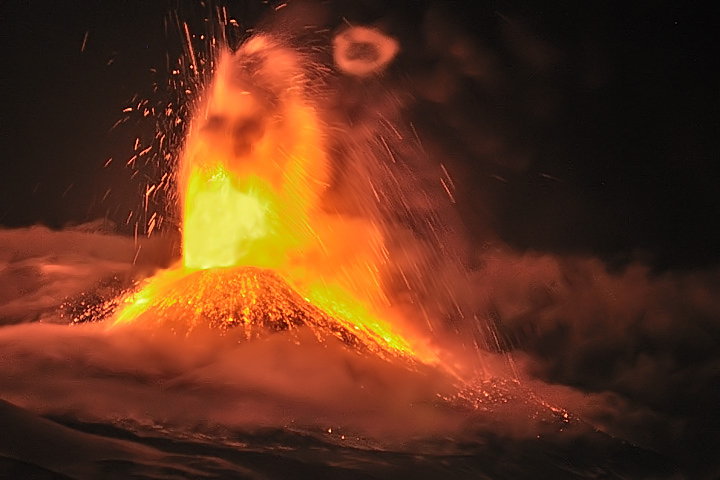 Steam ring at right of the lava fountain. 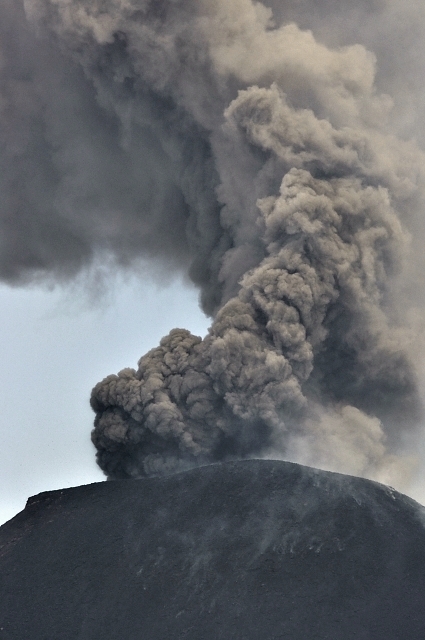 This image could be better, but please take in mind that the crater was about 19.5kms far away. 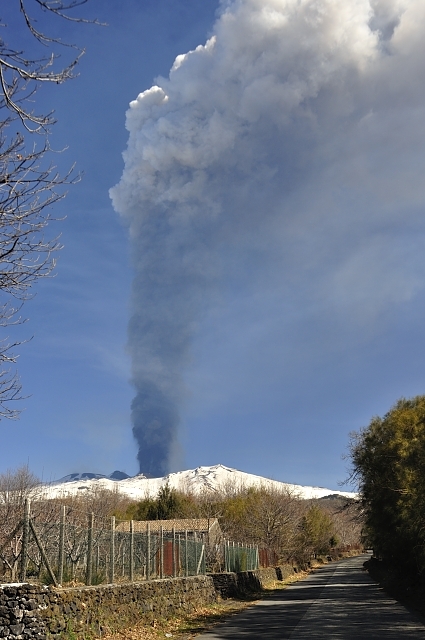 Posted in Etna News, Volcanic activity. 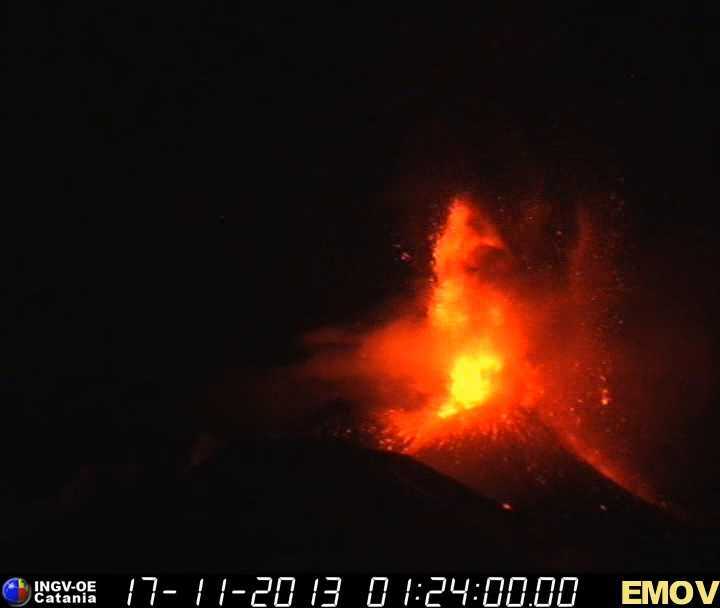 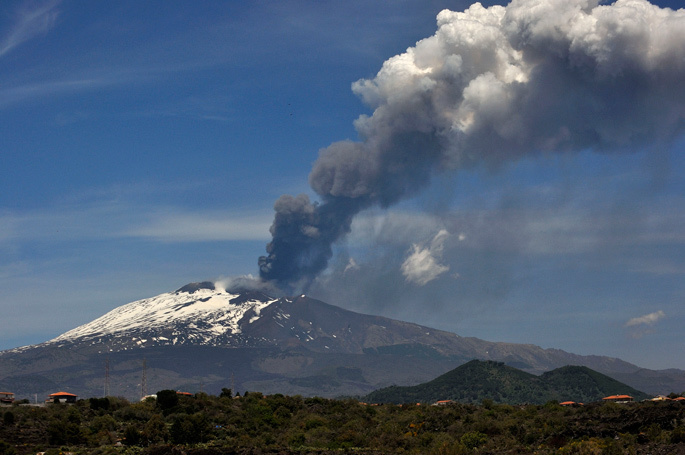 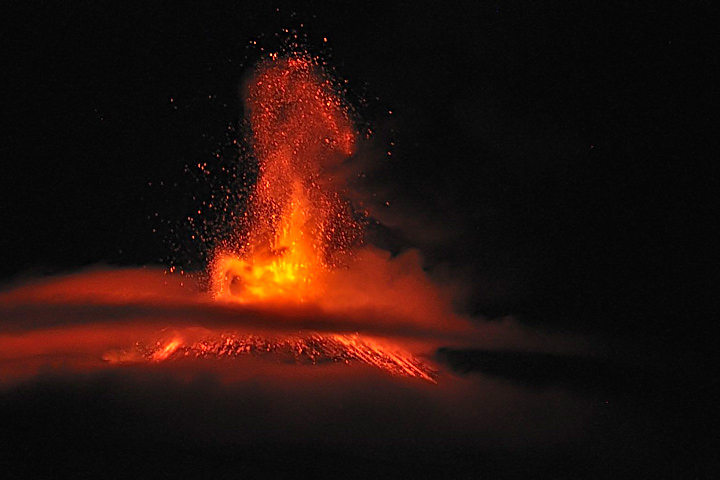 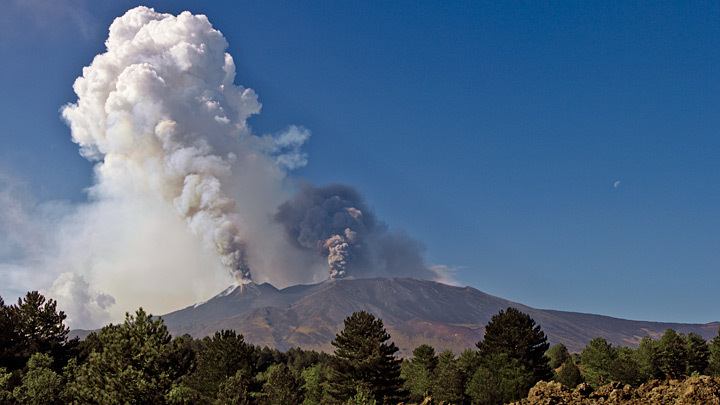 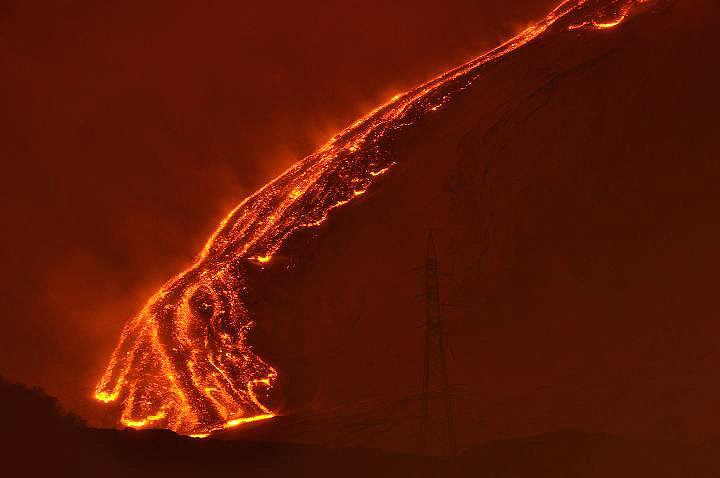 Etna volcano erupted again begining its activity on april 11st in the night ending on April 12nd 2013.